Business transaction provides business structure and the functions that can be used, that can be used to control and mange the business process of any company. In SAP CRM business transactions are used to represents business interaction of your organization with various business partners. In SAP CRM each and every Business transaction Type look and feel is always same but coming to functionality side each and every Business transaction Type is different. A Business transaction provides the business structure and it also consisting of Leading Business Transaction Category. 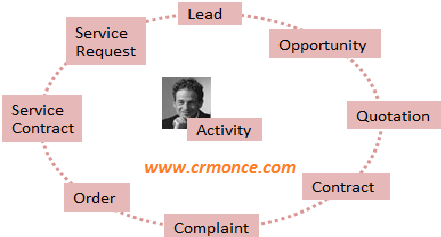 The Business structure depends up on Business Transaction Category. 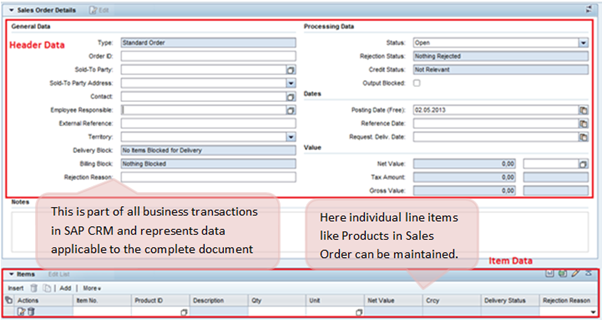 In SAP CRM the business transaction consists of the header level and the item level. Ø The properties and attributes of a business transaction item are specified by an item category. Ø Item category controls how the item is processed. 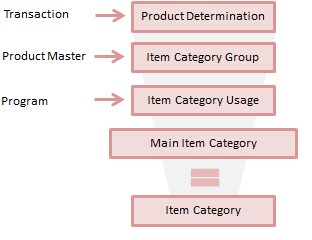 · First an item category needs to be assigned to an item object type that defines the business context in which an item category is used. 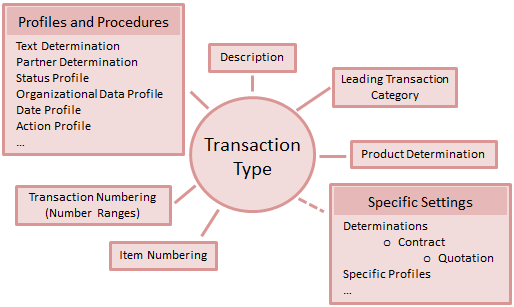 Similar to transaction types, an item category can be assigned to one or more business transaction categories. 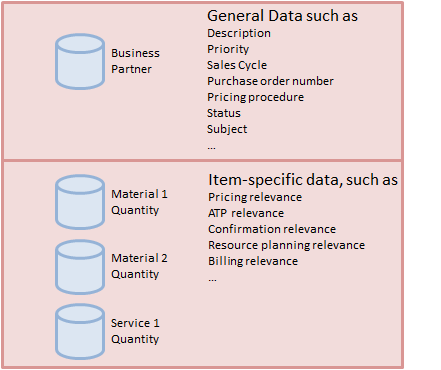 Ø Item Category Group is a field in the product master. 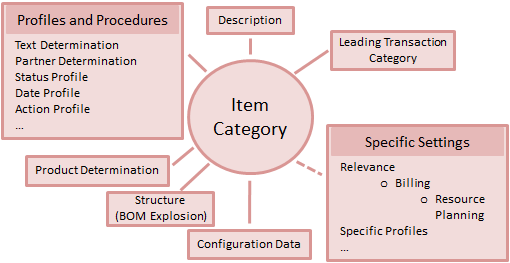 Ø Item Category Usage comes from the programming logic. Every business has its own unique transaction even though they have similarities.